The Curse of the Black Pearl, At World's End, including: Captain Jack Sparrow, Elizabeth Swann, Captain Barbossa or any other character related to said movies. Jerry Bruckheimer and its related entities. All rights reserved. Any reproduction, duplication or distribution of these materials in any form is prohibited. 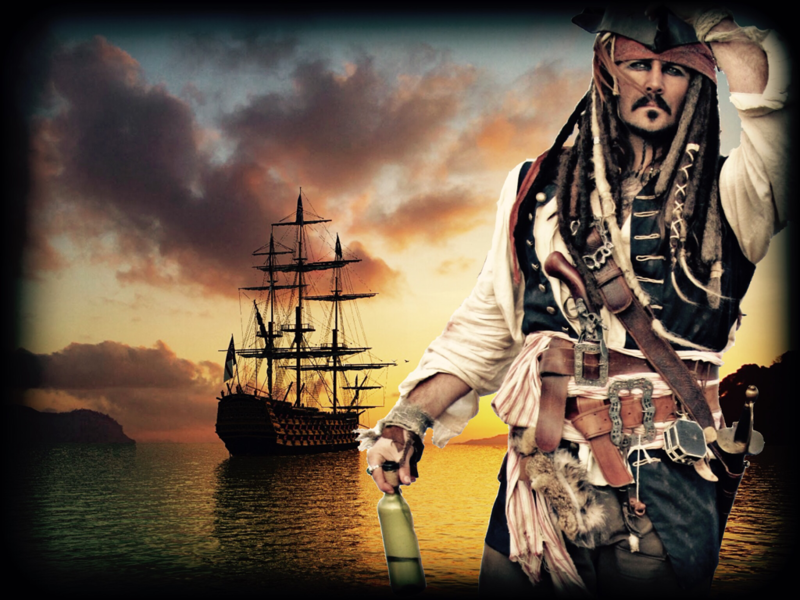 We at captainjacklookalike.co.uk are not authorized by or affiliated with Walt Disney, Bruckheimer Productions, or any of its related entities.